is the author a young researcher? ending up in a rating of the presentation of the paper. 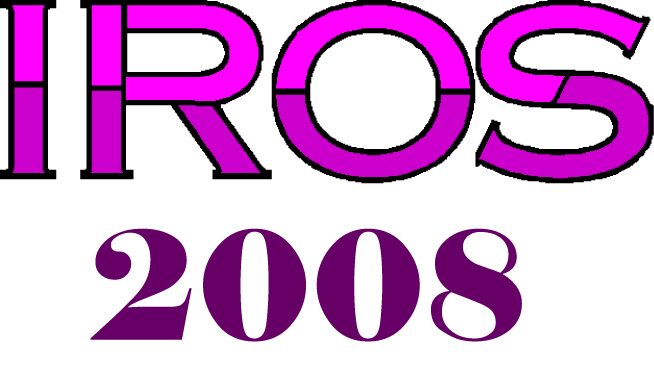 Then an Award Committee meeting will be organized to decide the winners before the IROS 2008 Awards Ceremony.